Biesiekierski, J. R., et al. (2013). 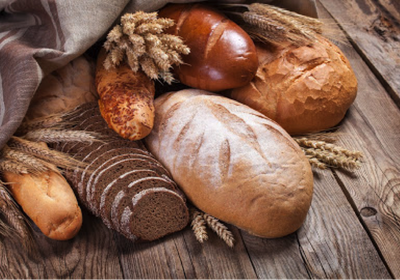 "No effects of gluten in patients with self-reported non-celiac gluten sensitivity after dietary reduction of fermentable, poorly absorbed, short-chain carbohydrates." Gastroenterology 145(2): 320-328 e321-323. 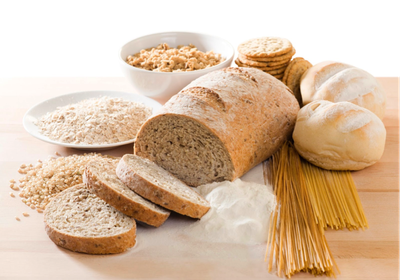 The gluten-free diet is more popular among consumers now, than ever before. This popularity is despite a scarcity of scientific evidence to suggest a benefit of excluding gluten in people without coeliac disease. 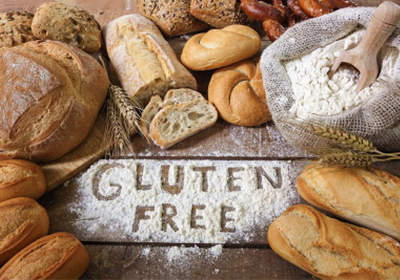 Monash researchers have responded to this trend by measuring the effect of a gluten-free diet in people with IBS and so called, ‘non-coeliac gluten sensitivity’ (NCGS). Participants consumed a gluten-free, low FODMAP diet for two weeks and were then randomly assigned to one of 3 diets (high gluten, low gluten or zero gluten). 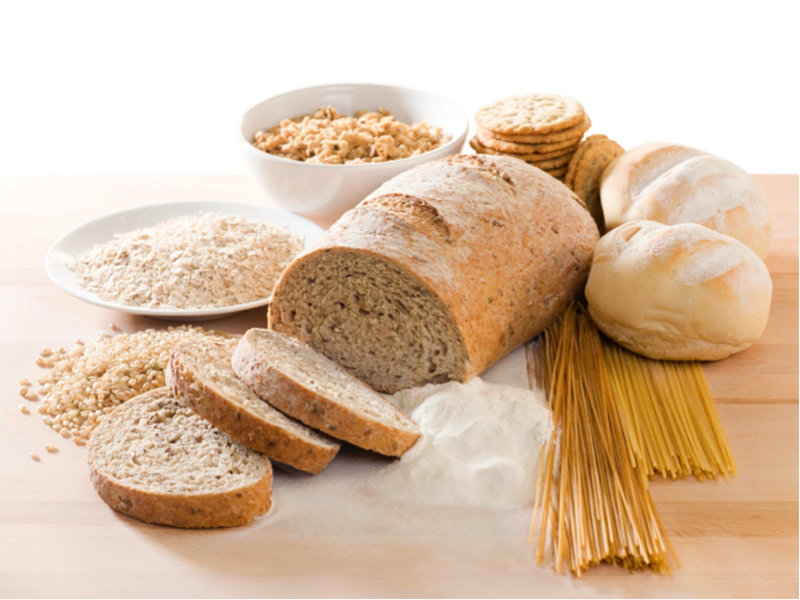 The study found - while all participants experienced an improvement in gastrointestinal symptoms on the initial low FODMAP diet, there were no independent, gluten-specific effects observed. The study calls the clinical diagnosis of NCGS into question and suggests that FODMAPs, not gluten, are the trigger of gastrointestinal symptoms in people with so-called, NCGS.